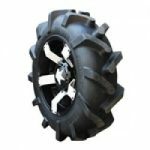 High Lifter Outlaw 2 Big Wheel Kit 29.5’s mounted on Rockstar 3 – $1,171.00 with Free Shipping! High Lifter Outlaw 2 29.5x11x14 $230.00 with Free Shipping! 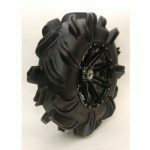 High Lifter Outlaw 2 29.5’s Mounted on HD8 Matte Black/Machined STI Wheels – Big Wheel Kit $1,130.00 with Free Shipping! 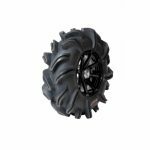 HIGH LIFTER OUTLAW 2 29.5×9.5×14 FREE SHIPPING You will be purchasing 4-29.5×9.5×14 Outlaw 2′,with Your Choice of Wheels, all wheels come with center caps and lug nuts FREE SHIPPING!!!! !